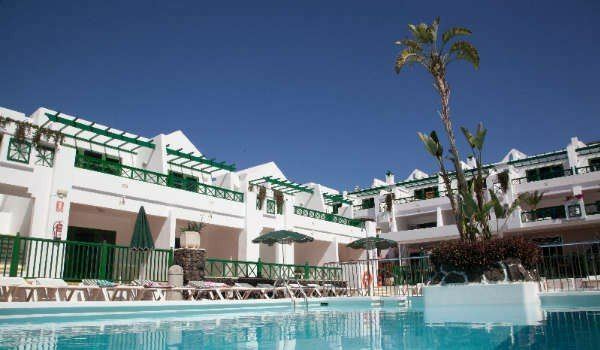 The Club Las Calas resort on the edge of Puerto del Carmen is the ideal location for your self-catering holiday in the Lanzarote sun. With year-round sunshine, comfortable apartment accommodation with every amenity you could ask for and plenty of facilities on-site, Club Las Calas is the best holiday resort for couples, families with children and groups of friends. 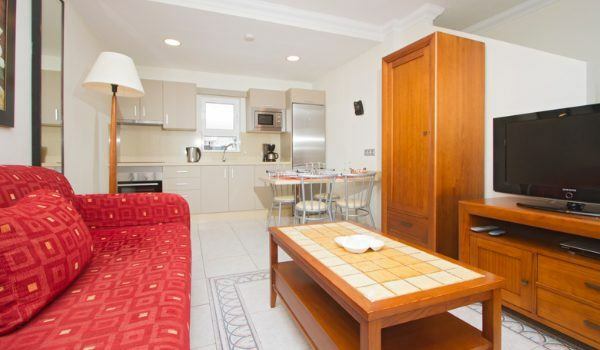 With a choice of one- and two-bedroom fully equipped self-catering apartments, many recently modernised to a very high standard, your accommodation really is your home-away-from-home with no need to compromise on comfort or amenities. If dozing in the Lanzarote sun is not for you, then there's plenty to keep you occupied at Club Las Calas with four swimming pools, two bars and restaurants and a leisure centre with gym, sauna, badminton and squash courts and table tennis. Save up to 50% off last minute holiday rentals in a one- or two-bedroom self-catering apartment or duplex when booking within 14 days of departure, subject to availability. And don't forget to ask about special meal packages offering great value for money. Please take a look at these documents before booking your apartment holiday at Club Las Calas. To enjoy all that Club Las Calas has to offer, book your holiday apartment today for great holiday accommodation, all these superb facilities, daily entertainment and a great location.